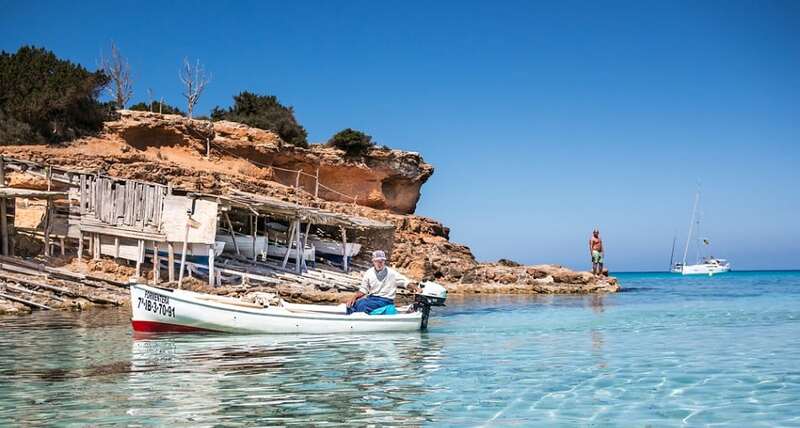 You can reach Formentera by ferry from it’s better known island neighbor, Ibiza, and makes for a popular day-trip destination in the summertime. It’s known for its clear waters and long stretches of beach backed by dunes and pine trees. Pastimes include snorkeling and sailing, with equipment rentals and boat charters available.